The perfect beach vacation awaits! 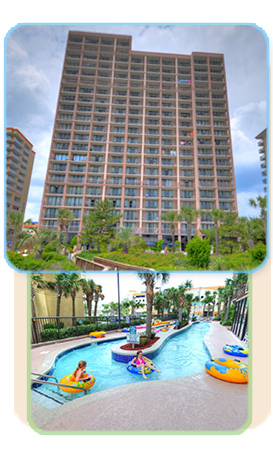 Forget the usual vacation—a stay in one of our Myrtle Beach condo rentals is something to remember! Imagine being just steps from the ocean and just minutes away from all the local attractions. Imagine having room for your entire vacation group to stay all together. And imagine staying in place with amenities like an outdoor swimming pool, lazy river, oceanfront balcony, big screen LCD TV, a kiddie pool and a Jacuzzi! 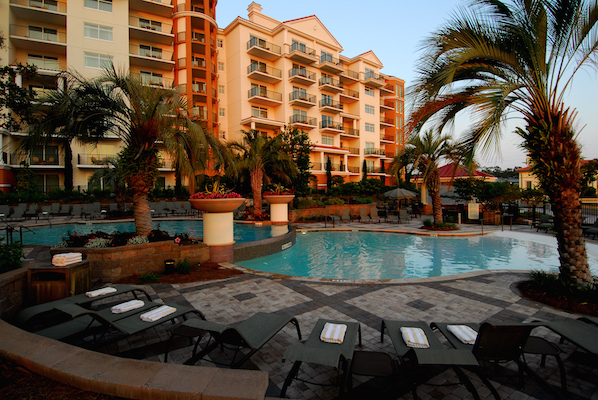 Our luxury condo rentals are the perfect vacation destination. Your Condo Rentals - What's Included? Why, a wonderful Myrtle Beach vacation, of course! Other than that, linens and departure maid service are added into your package to help make things easier for your stay. The linens for the beds include blankets, pillow cases, sheets and comforters. We also provide bathroom towels and washcloths. However, we do not provide hand towels or beach towels though. The departure maid service makes it easier on you, especially during a vacation. You do not have to worry about cleaning your condo before you leave. All we ask is you take out the trash and turn on the dishwasher with all your dirty dishes. Leave the rest for us! 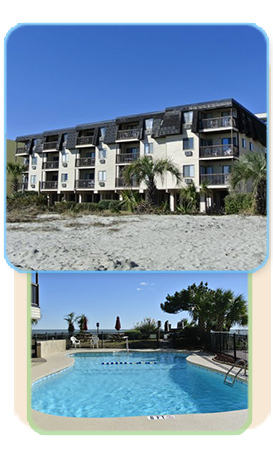 All in all, we just want you to enjoy your Myrtle Beach condo rental.